Storenvy payment information, delivery, reviews, etc. 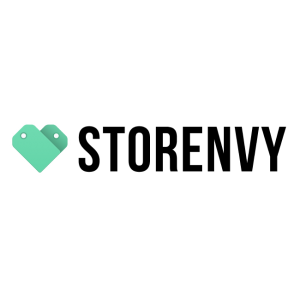 Storenvy is the home to emerging brands and authentic goods. It is an e-commerce platform which consists of an online store builder and social marketplace, with over 65,000 merchants and millions of products listed. Delivery information Storenvy ask that all store owners ship the customer's order within 7 days, but they encourage store owners to ship within 1-2 days. Payment information Each store chooses the payment method that will be available in their store. Most stores accept debit, credit card, or Paypal account upon checking out. Return information Since all products come directly from a Storenvy store owner, return policies are different for each store. If the store has sent the wrong product or a defective product, they are obliged to provide a refund.